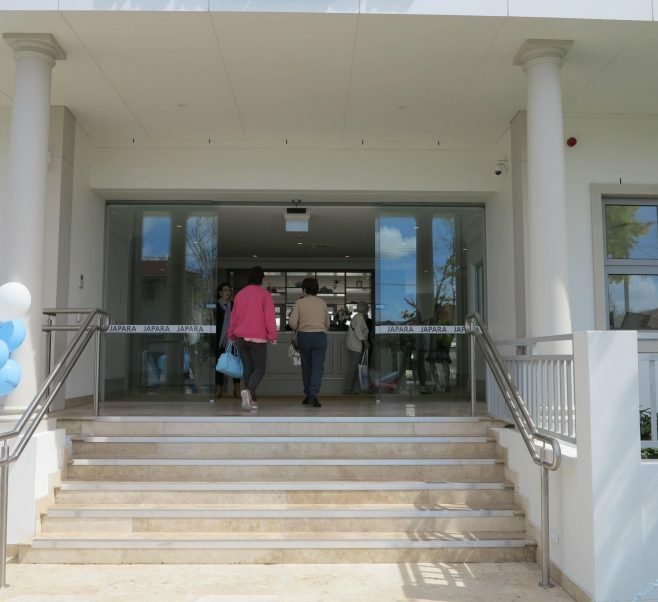 Ideally positioned in a quiet residential area and just moments away from the beach and town centre, Brighton-Le-Sands is a brand new care home from Japara, designed to deliver a new benchmark of aged care living to the area. 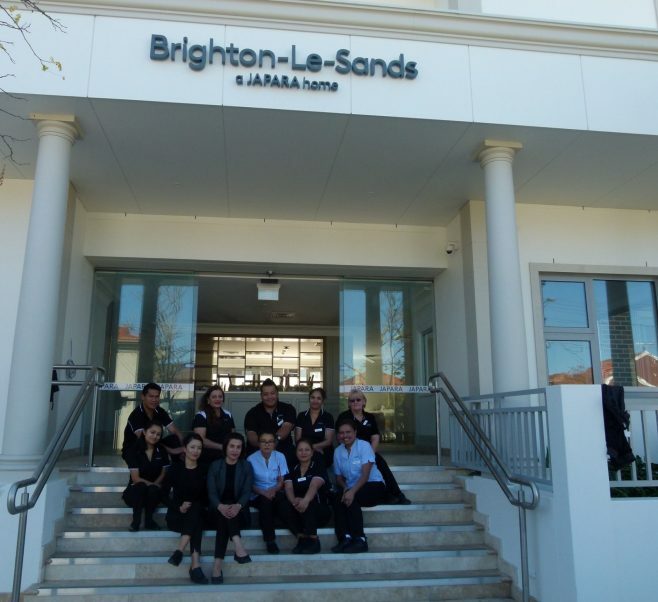 Brighton-Le-Sands provides every modern convenience for 60 residents, with a level of contemporary hotel-like style. Living with us means enjoying time with friends in the spacious lounge and gardens, relaxing up on the rooftop terrace with city views, or keeping active in the pool and gym. Settle in to one of our single or companion rooms, each with a private ensuite, or head out to enjoy the friendly seaside community at your door. 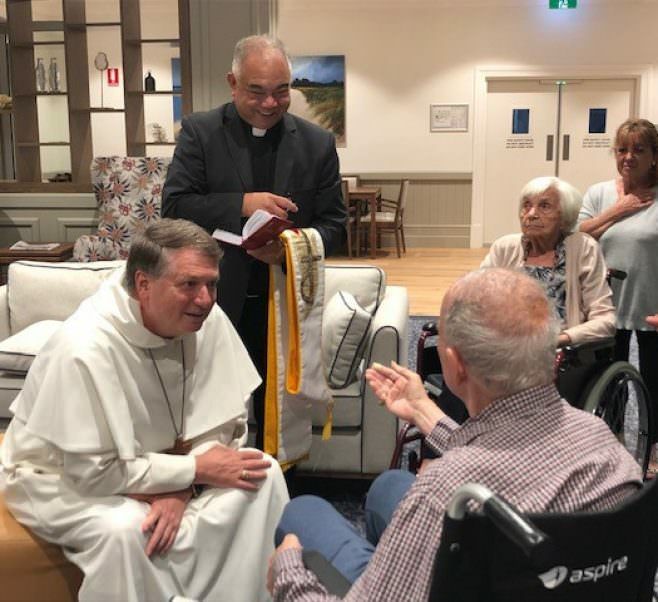 You’ll also experience the best of care from our compassionate and committed team, with a range of stay options to suit your needs. In every way we want you to enjoy the full quality of life Japara can offer. Large single rooms with private ensuites. Large single rooms with private ensuites in a premium location. Large private, single rooms with ensuites and balcony. Large corner suites with surrounding views. Based on the asking RAD of $750,000 and an optional part payment deposit of $0, the DAP is $122.47. This DAP calculation is to be used as a guide only.